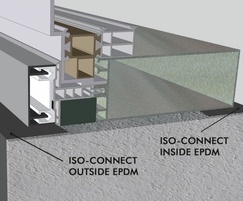 ISO-CONNECT EPDM is a sealing band that serves as a sealant on windows and facade constructions. 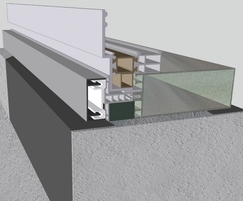 ISO-CONNECT OUTSIDE EPDM has an active breathable membrane that provides an excellent seal against weather influences and guarantees good diffusion behaviour, making it especially suitable for window sealing projects in external areas. 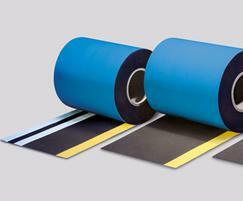 It conforms to the demands of DIN 7864 T1.